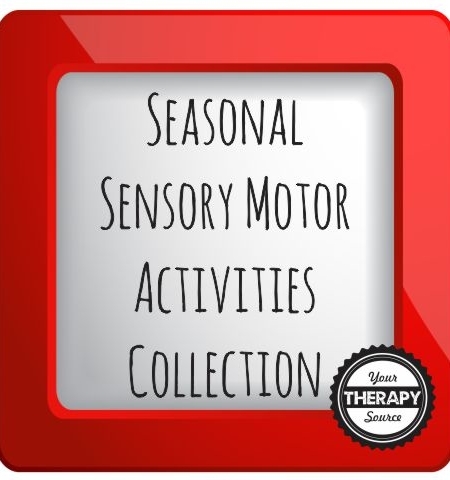 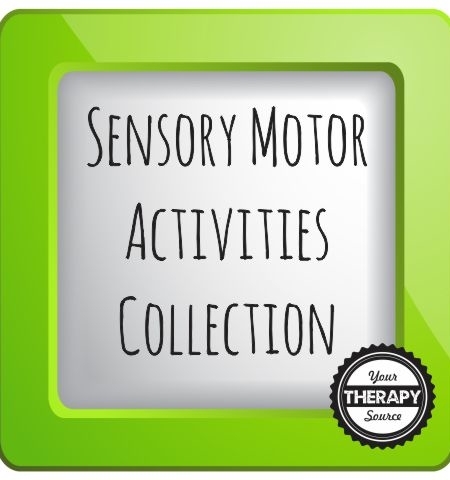 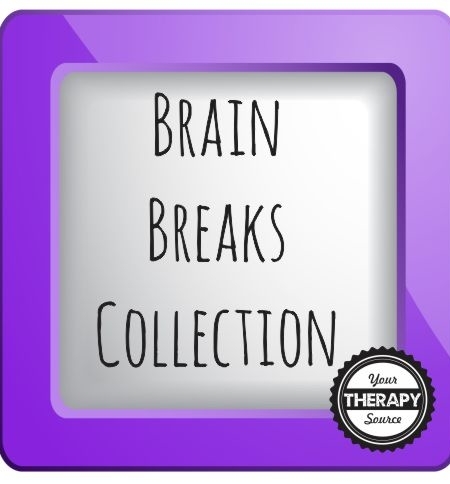 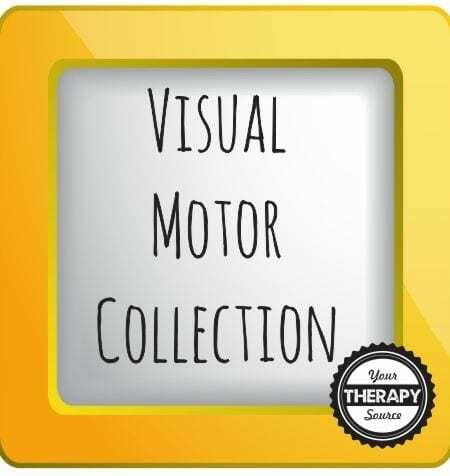 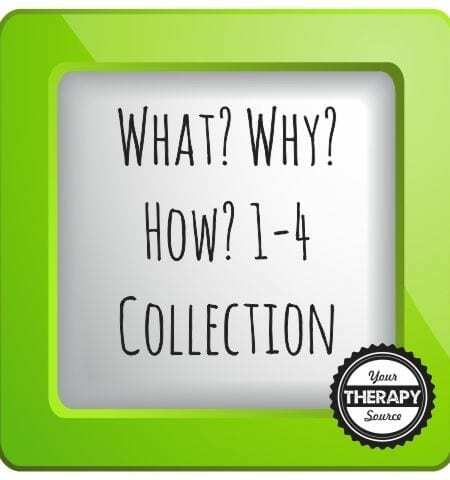 These collections are a group of our electronic activity books on one flash drive to put in your computer OR immediate download links to your email address. 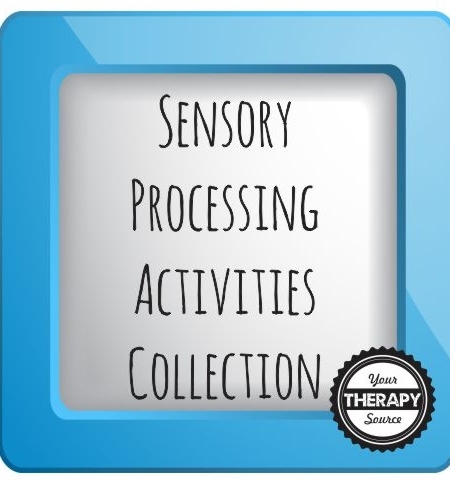 You can then view and print the books and activities from your computer. 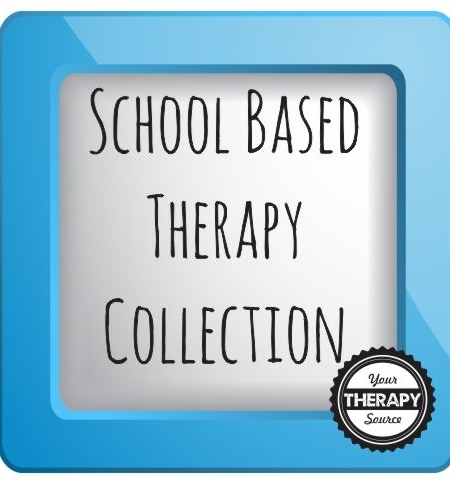 Carry your flash drive from school to school. 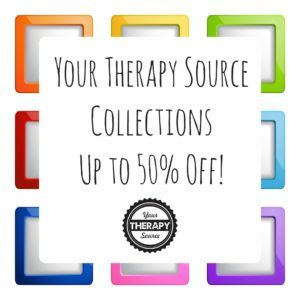 By purchasing several electronic books/ activities at one time you will save up to 50%. 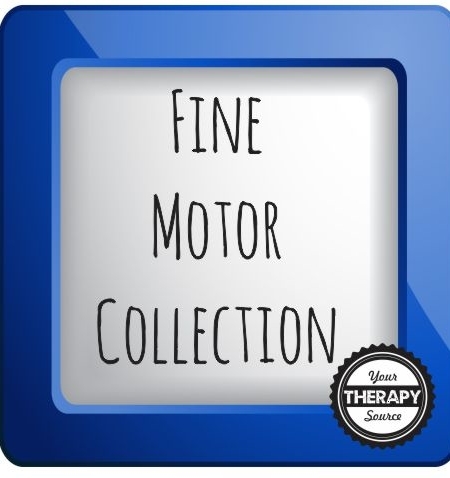 Shipping is $1.50 within the USA for flash drives and free for all electronic deliveries. 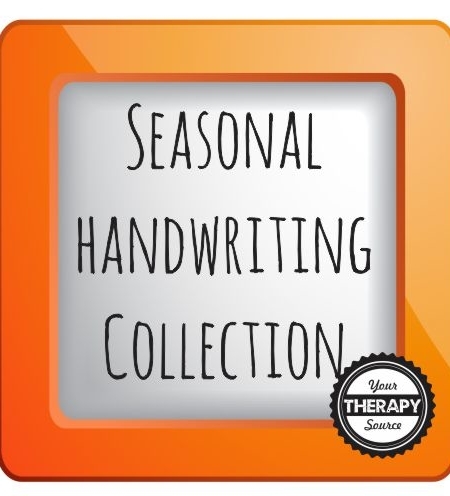 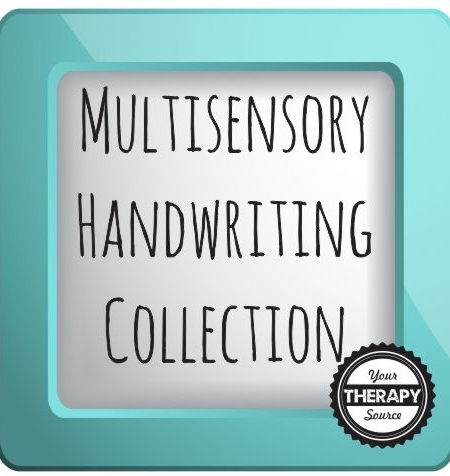 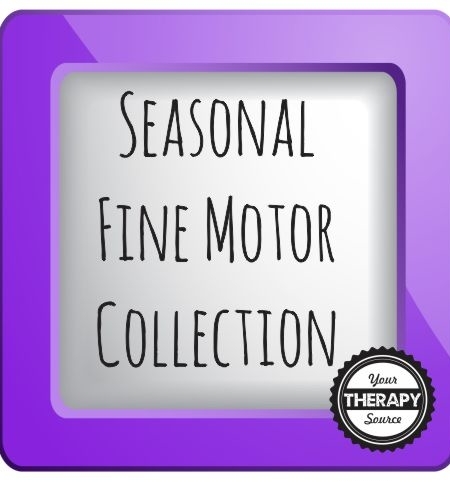 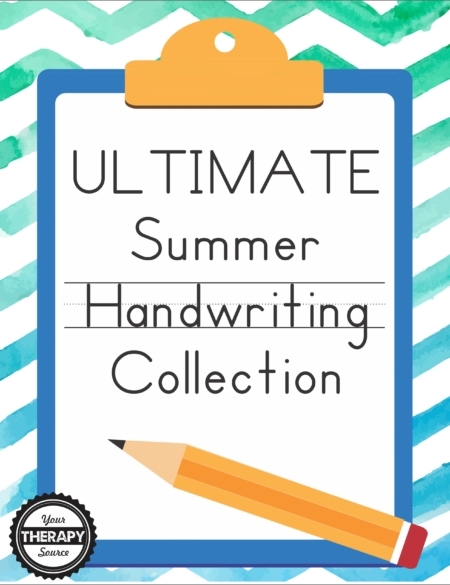 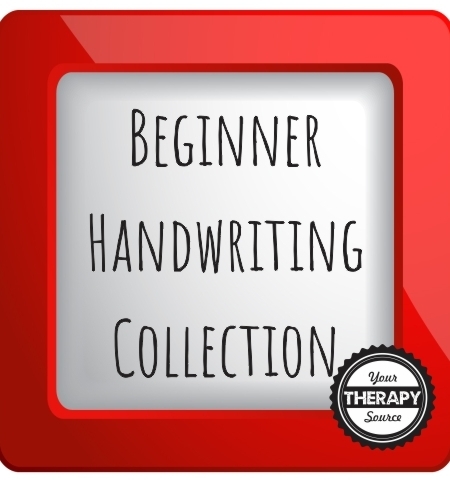 Seasonal Handwriting Activities Collection – 50% off!